Succulents are some of the toughest survivors in the plant kingdom. 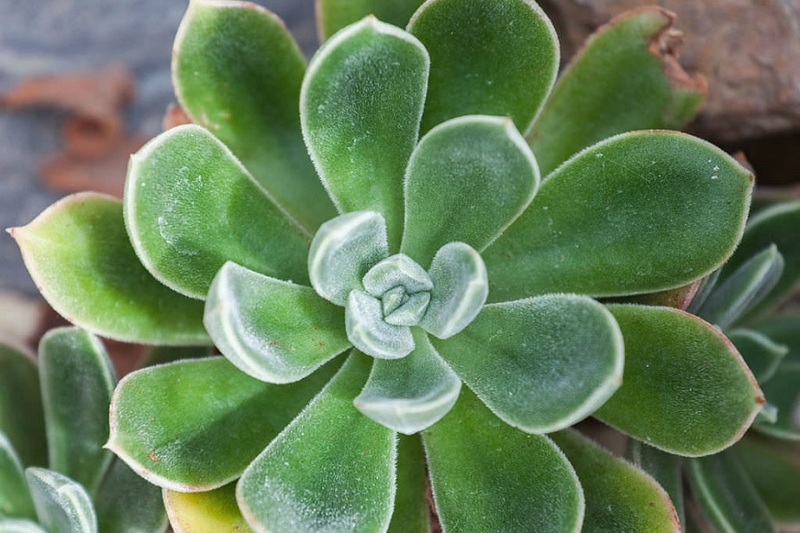 Succulent plants have thick fleshy leaves, stems or roots that enable them to store water. 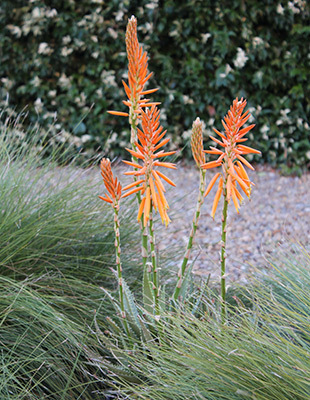 This adaptation allows them to thrive in particularly dry climates and poor soils. 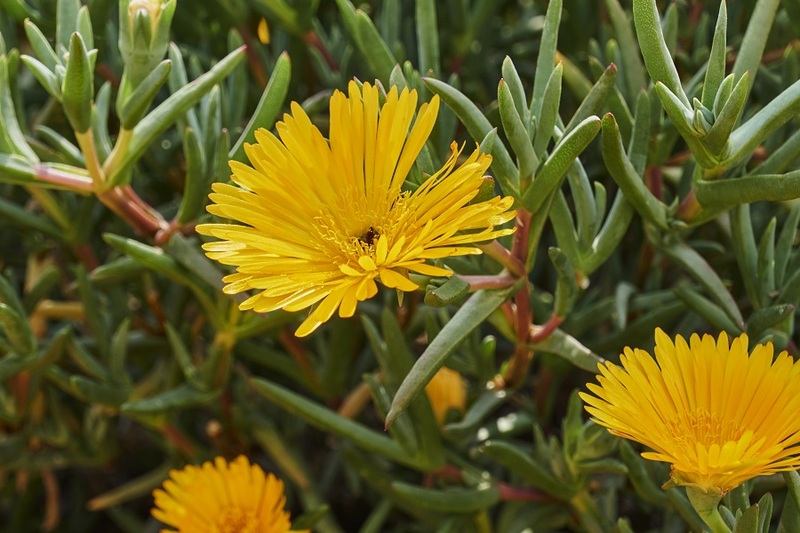 The unusual appearance of succulent plants and their highly colourful flowers make succulent gardens a marvellous addition to any Australian garden. With 100’s of species of succulents found throughout the hotter parts of the globe, the diversity of form and colour is truly extraordinary. Succulents are long-lived and slow growing and will survive the toughest summer dry spells of Australia. 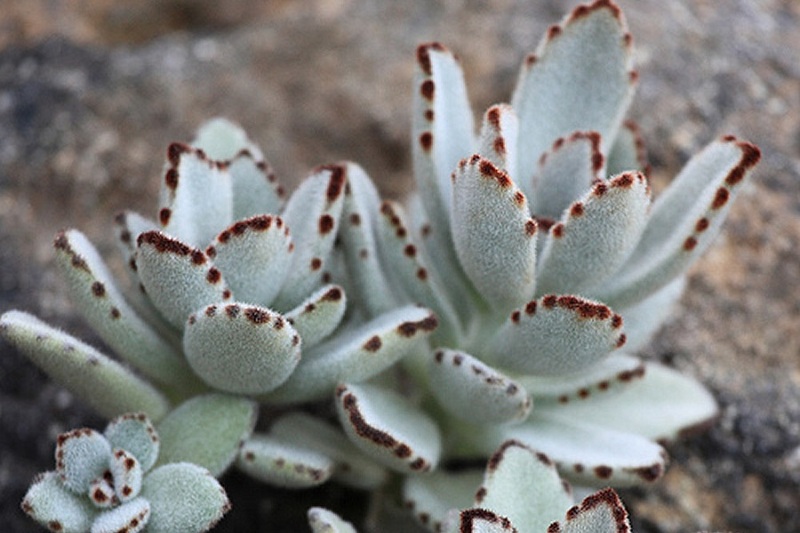 Thanks to their hardiness many people consider succulents easy to grow but a little knowledge and care will help you avoid some of the mistakes that novice succulent growers make. The term ‘succulent’ covers a wide range of plants and is sometimes used quite loosely. 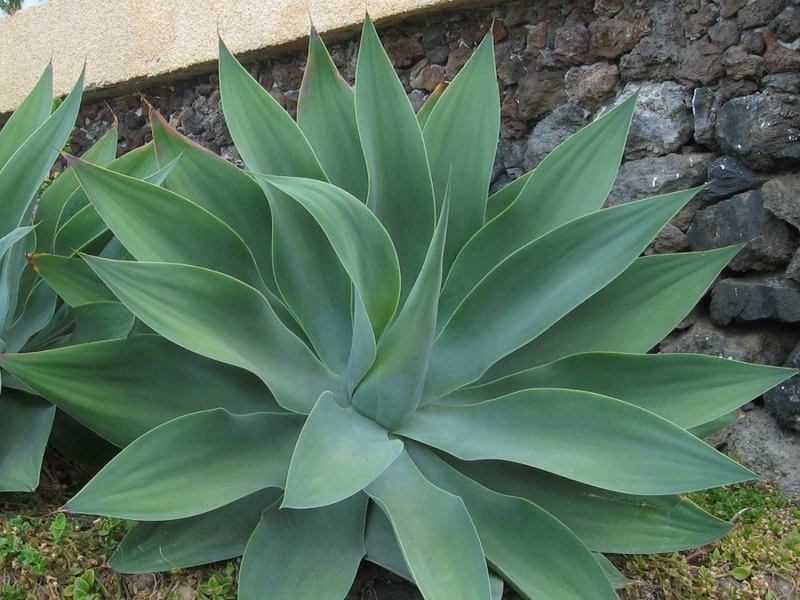 Succulent plants develop fleshy leaves, stems or roots for water storage purposes. It’s this fleshy part of the plant that gives succulents their name. Succulent comes from the Latin ‘sucus’ for juice or sap and this sap forms an important part of a succulent’s water storage ability. 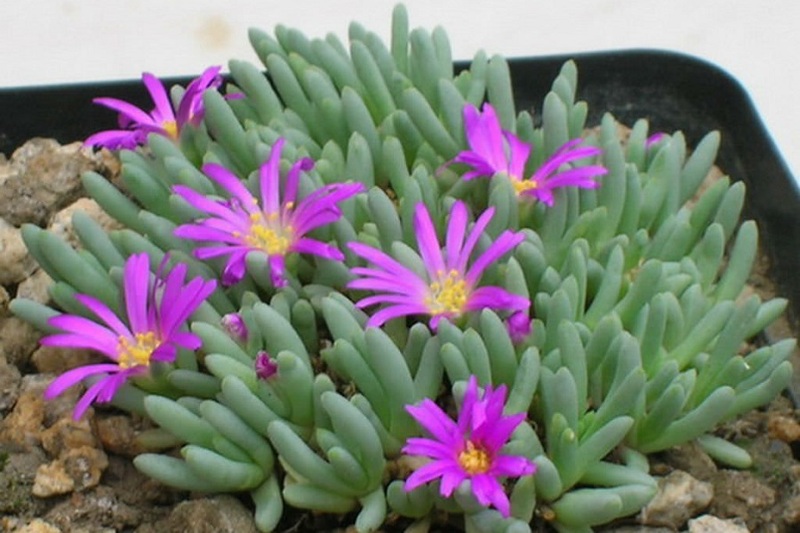 From a botanical view succulents also include cacti but many people classify them as separate categories. There is a succulent for every outdoor garden setting; succulents work as groundcover, for borders, or for a dedicated succulent rockery. 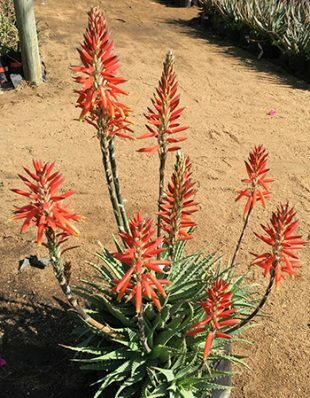 Ozbreed stock a number of aloe hybrids that work perfectly as border plants. 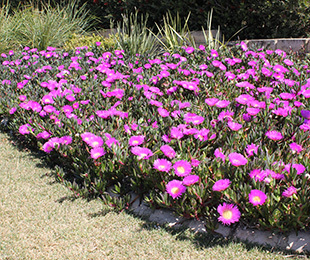 These are semi compact plants with beautiful flowers that will stand out magnificently in any garden. They are happy in full sun or part shade. 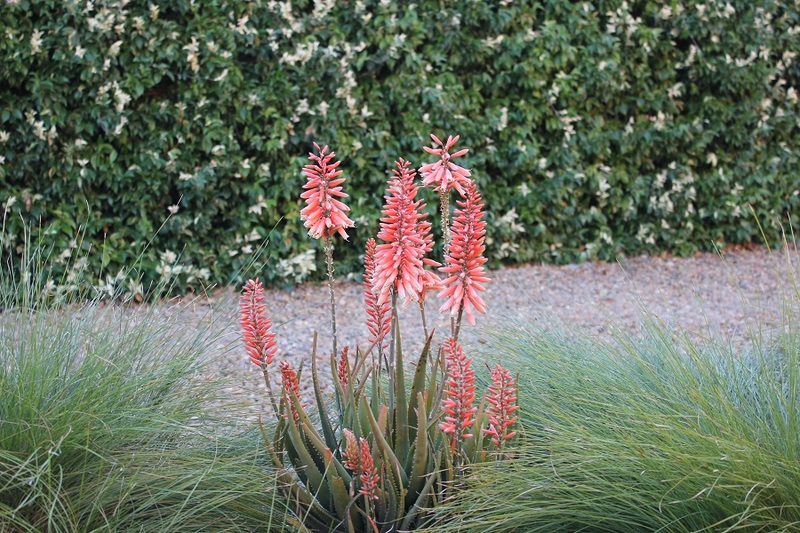 They also have the advantage of being drought and frost resistant and will even tolerate periodic wet feet. 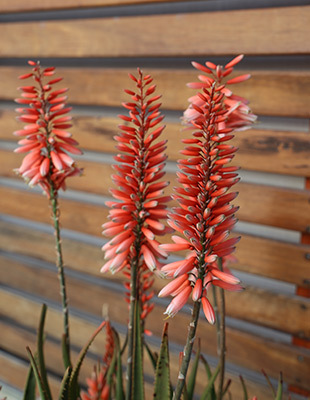 Let the colourful Ozbreed aloe varieties inspire your succulent garden design. Colourful terracotta pots filled with spectacular succulents add real zest to any garden or patio space. Succulents are perfect for pots provided there is sufficient drainage. Terracotta pots make a much better choice than plastic. Not only are terracotta pots more attractive but the soil will dry out more slowly in plastic containers and this can encourage root rot and fungal diseases. 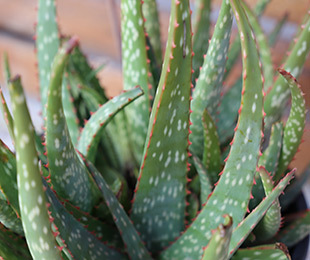 Avoid sitting the pot in a saucer full of water, as succulents will do best when the soil is allowed to drain freely. Choose a potting mix designed for succulents. But also be aware that the soil in small pots will dry out very quickly in full summer sun. You may need to position your succulents so they receive some shade during the hottest parts of the day to avoid stressing them. Crassula ovata (Jade Tree) makes a spectacular pot plant. 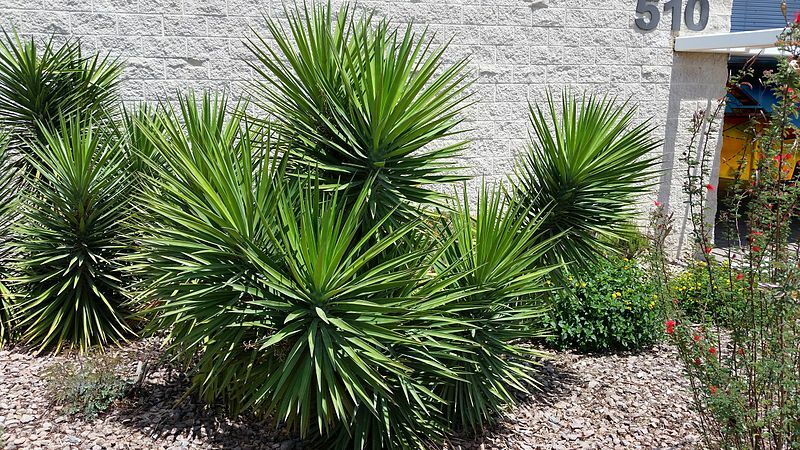 They’re really tough and will easily cope with those intensely hot areas around your patio. Growing succulents is generally pretty straightforward. The key ingredient to growing healthy plants is to avoid over-watering. They will actually cope with colder winter temperatures in the colder parts of Australia if they are kept a little on the dry side. Only water when the soil is dry. In the summer you will probably only need to water once every two weeks and in the winter not at all. Use free-draining soil and your succulent should remain happy even in the wetter winter months. Adding a little gravel or sand to the soil or potting mix is a good idea to help drainage. Mostly, they are quite happy in full sunlight but there are some exceptions and it also depends on your growing locality. If you experience cooler winters, planting against north facing walls will help make the most of the winter sun’s warmth, and placing them under eaves will help protect them from frosts. They don’t need a lot of feeding. Over feeding them will produce weaker plants. Generally an application of a slow release fertilizer once a year in early spring will be perfectly adequate. Propagating succulents is pretty straightforward. 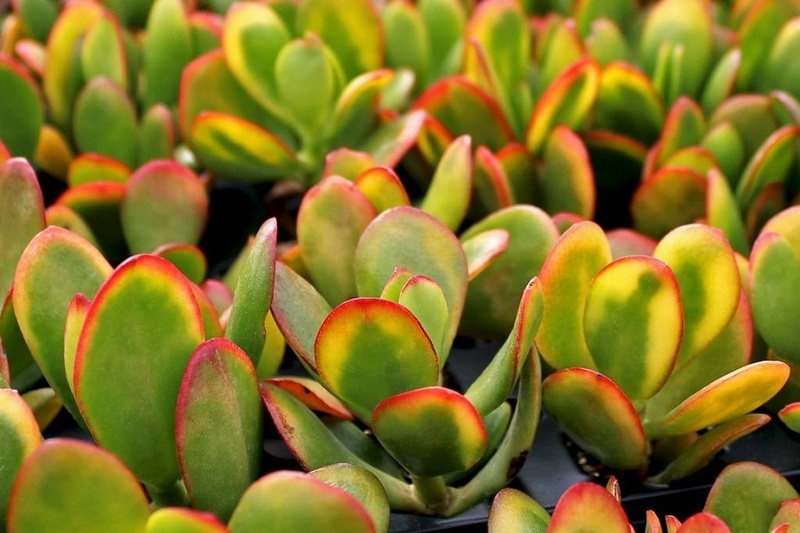 The following method works particularly well for Crassula, Echeveria, Graptosedum, Graptoveria, Kalanchoe and Sedum varieties but most succulents will respond readily to propagation. Simply snap off a healthy leaf from the middle of the plant (not the bottom old leaves or the top young leaves). Ensure you make a clean tear from the parent plant as damaged leaves may not survive long enough to form baby plants (chicks). Allow the leaves to dry (not in direct sunlight) and form a scar over the tear at the base of the leaf. Now place the leaves on top of some good potting mix and place in an area exposed to light. Once a week apply a fine mist of water to keep the potting mix moist. After a few weeks new roots and then leaves should start to develop. At this point you can either leave them as they are and the roots will find their way into the soil or you can plant out. You can also grow new succulents through cuttings. If you cannot tear a whole leaf off without damaging the flesh then it’s a sign that you need to try taking a cutting. Cuttings work well with aeoniums, echeverias, sedums, and pachyveria. Cuttings from some varieties can be planted directly into the soil whereas with others you will need to allow a drying-off period above the soil for roots to form. The key in both cases is to avoid watering for the first two weeks. 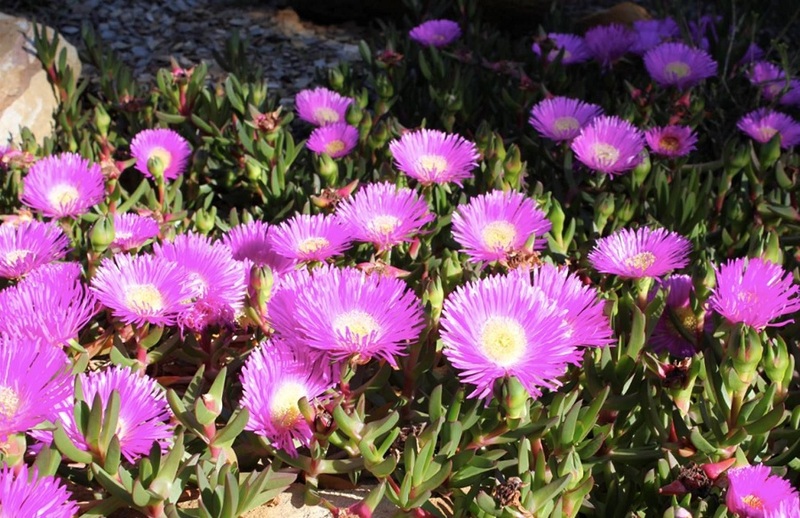 Generally, succulents need to be exposed to sunlight for at least half the day for flowering to take place. 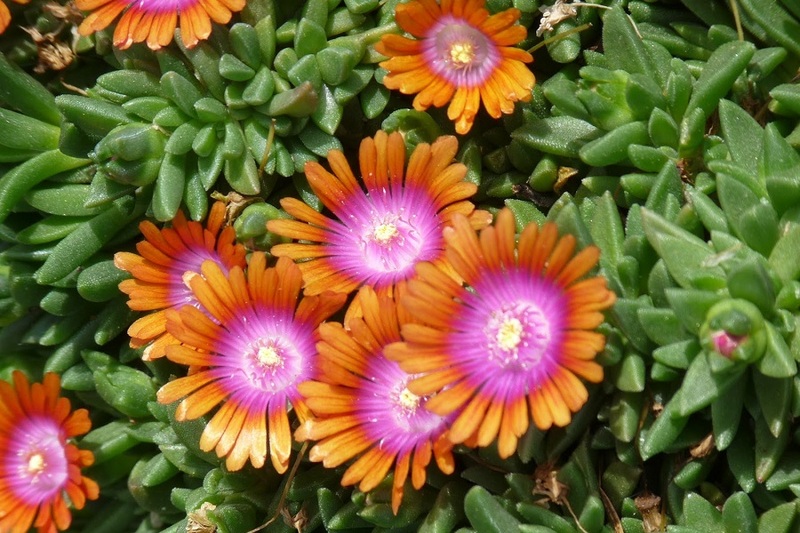 Succulent plants are renowned for the incredible diversity of surreal flower forms and vibrant colours. But they may not flower if conditions aren’t just right. Insufficient light may prevent some succulents from flowering – this may be the case if you are growing indoors. Sometimes a lengthy summer holiday in the sun may be all that’s needed. But remember to make the transition from low light to direct sunlight slowly as sunburn will cause ugly damage to the leaves. 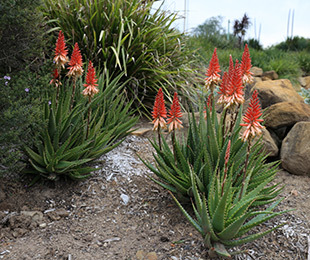 Many succulents need cooler winter temperatures plus a hot summer to set the flowering process in motion. Think carefully about positioning your plants to best replicate these conditions. 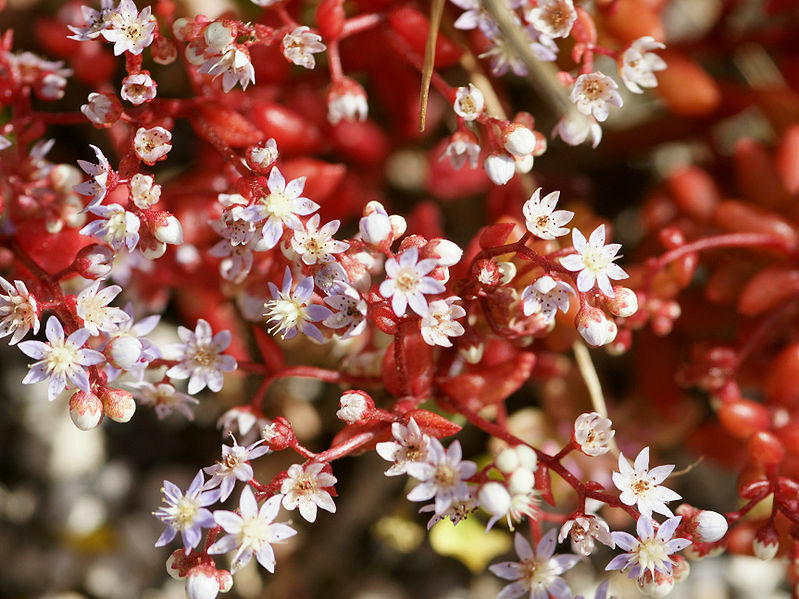 The increase of daylight hours associated with the warmer months helps to trigger the flowering process in other succulents. But artificial light at night during the winter months may also interfere with this process. Again, it may simply be a matter of trying to replicate its natural environment. Succulent plants can have a surprisingly exotic and quirky effect as hanging plants. The extraordinary forms of succulents beg to be used as hanging plants especially at eye level. Try a rectangular planter box or an arty terracotta pot attached to the balustrades of your verandah or on the posts of your patio. 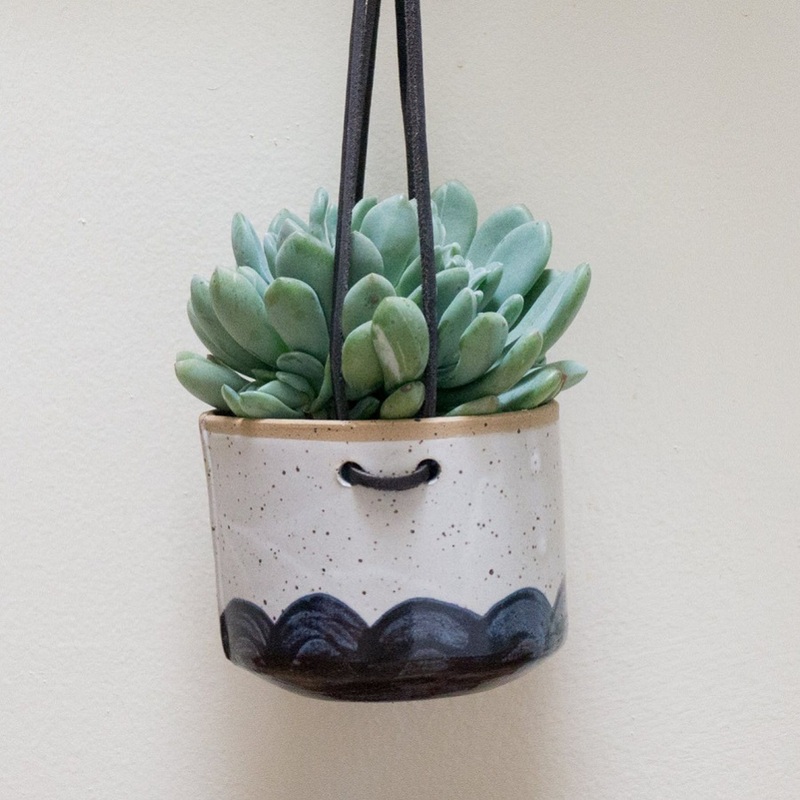 Some good choices for hanging succulents include echeveria or sedum. Sedum morganianum — (Burro’s Tail) makes a spectacular cascading succulent. Succulents can be grown indoors but it’s important that they get enough light. If there is not enough light succulents will often become quite ‘leggy’ in an effort to stretch out towards the light. Try moving your succulent to a window exposed to the light but be aware that the hot summer sun shining through glass may burn the leaves. 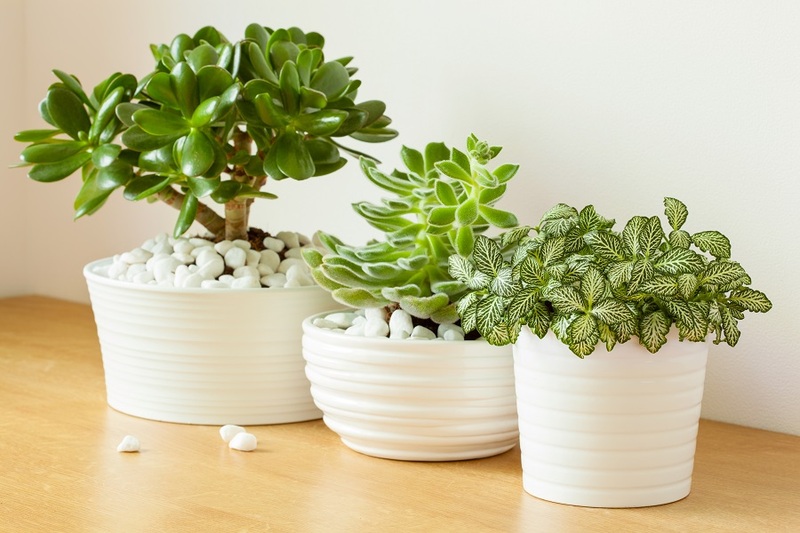 It’s also a good idea to give your indoor succulents some time in the direct sunlight. It’s important to remember that if you suddenly expose a succulent used to indoor light to the direct sunlight it can suffer sunburnt leaves. If you want to give an indoor succulent time outside in the summer sun make the transition a gradual one. Gasterias, haworthias, and some of the aloe family are good choices for your indoor succulent garden, as they cope well with shade.